While it seems to be all about the electronic producers in 2014, we still get a little nostalgic about the classic three-piece rock band. 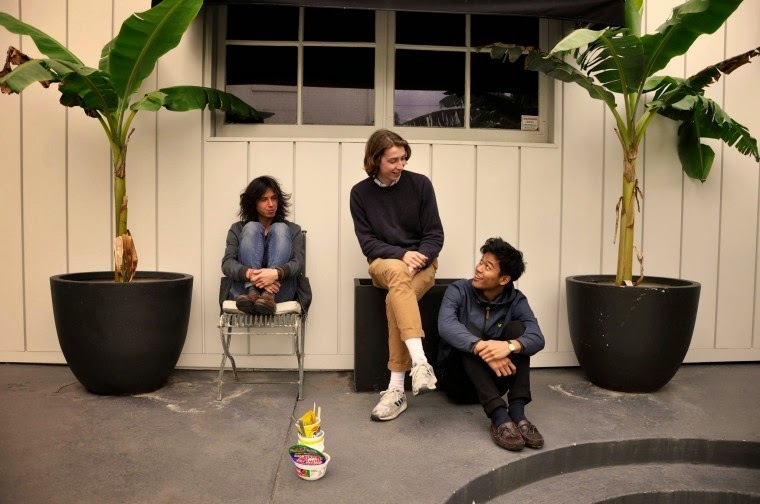 Melbourne’s Sportsmen have been around since the start of last year and have captured that indie sound that we love and remember from cosy local gigs. That being said, their debut track Zelda is not quite a sing-a-long. The lyrics are a little hard to hear as they meld into the twangy electric guitar and energetic drumming. If you’re into other Australian bands like Millons or Velociraptor, then chances are that you’ll dig this sound. Zelda is likeable and light-hearted, and it will be interesting to see if Sportsmen come out with some slower ballads. It finishes with an old-school build-up at the end which hints at a great live show to come.